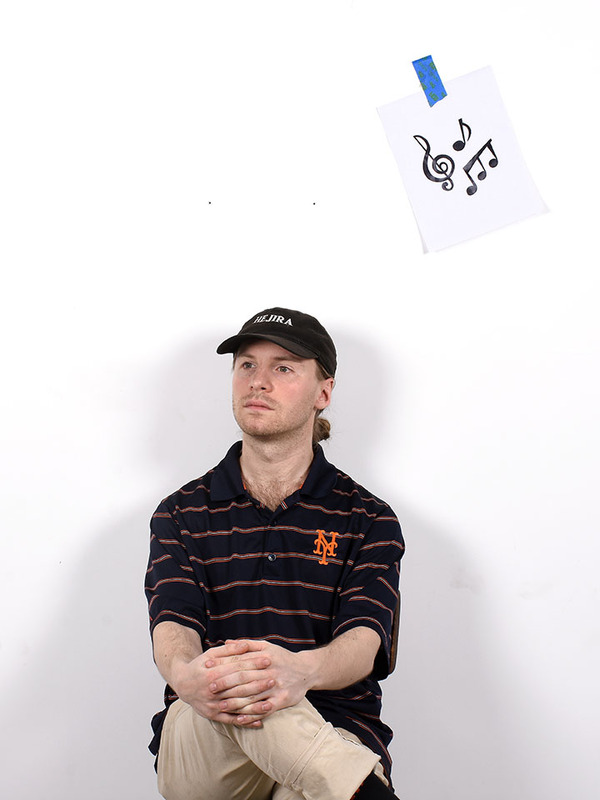 The 2018-19 season of Musical Ecologies continues Thursday, March 28 with New York based composer Jack Callahan. Well known as the founder of the influential underground cassette label Bánh Mì Verlag, Callahan is also a respected composer of instrumental and electronic music. His works often investigate the boundaries between experimental and popular, and the tensions between high and low culture. On this evening, he will perform 106 Kerri Chandler Chords for voice and computer, a work derived from his project Housed, an archive of (currently) 850 chords from classic House tracks Callahan collected in 2016, which was released on NNA Tapes and is currently being turned into an online archive. The evening will begin with a conversation hosted by series curator Dan Joseph. Jack Callahan (b. 1990) is a composer and sound engineer based in New York. He received a BA in Music Composition & Theory from Hampshire College in 2012. In 2011 he studied privately with Jürg Frey in Aarau, CH. Since 2013 Callahan has been primarily working under the moniker die Reihe, taken from the journal edited by Herbert Eimert and Karlheinz Stockhausen. With this project he has toured the both the U.S. and Europe multiple times and has released music with labels such as Anomia, Ascetic House, NNA Tapes, Salon. In 2013 he founded Bánh Mì Verlag, an imprint dedicated to contemporary experimental music and culture. As a composer his music has been performed internationally by ensembles such as the S.E.M. Ensemble, the Wet Ink Ensemble, So Percussion, the Janacek Philharmonic Orchestra, the Dog Star Orchestra. He currently curates the concert series Pennies from Heaven in collaboration with Control Synthesizers and Electronic Devices in Brooklyn. In 2018 he coauthored the manifesto Toward Agave Expressionism with Alec Sturgis. This lead to the establishment of the festival Neo-Pastiche: Changes in American Music which will take place in Asheville, NC in April 2019. Comments closed — Trackbacks closed RSS 2.0 feed for these comments This entry (permalink) was posted on Friday, March 1, 2019, at 6:51 am by Dan Joseph. Filed in press release.